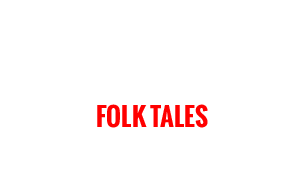 Jewish folktales are legends, stories, proverbs, jokes, and tall tales, based in traditions of Judaism. These narratives often consist of a moral or ethical lesson that uses existing traditions and law to justify their importance. Traditionally, they have been passed through generation orally, but in contemporary Jewish life, can be shared in a variety of medium; word, book, video, song, play and more. 31: Does God Have A Big Toe? 35: Can Hens Give Milk? 17: Wilfrid Gordon McDonald Partridge teaches to Honor Senior Citizens Connect Generations and Remember! 22: Noah's Story with Songs! 3: Michelle Citrin's Purim Song "Shake Your Gragger"